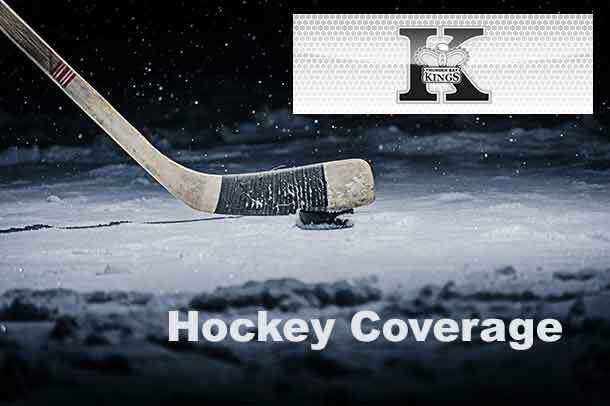 THUNDER BAY – The Thunder Bay major and minor midgets Kings are off to Texas this weekend for Round 3 competition in the North American Prospects Hockey League in suburban Dallas. 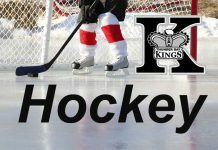 Game action for the major midget under-18 Kings begins Friday as they have a pair of contests on the docket. They’ll open up against Pursuit of Excellence of Kelowna, B.C. at 11:15 a.m. before rounding out the day with a 7 p.m. encounter with the Wenatchee Wolves from Washington State. Saturday has Thunder Bay’s U-18s meeting Colorado’s Rocky Mountain RoughRiders at 4 p.m. before finishing up Sunday at noon vs. the Nashville Jr. Predators. As for the minor midget Kings, they face-off with U-16 Nashville at 5:15 p.m. Friday to kick off their weekend. 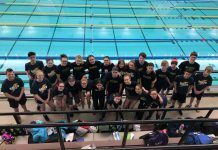 From there they’ll take on the Rocky Mountain U-16 side Saturday at noon before concluding the day against the Valley Forge Minutemen at 8 p.m.
Kelowna’s POE U-16 squad awaits Thunder Bay Sunday in their final match-up of Round 3 at 8 a.m. The major midget Kings enter play sitting in second spot in U-18 Elite Division with a 6-2 mark while the minors are in first on the U-16 Elite side at 6-1-0-1. All NAPHL games are streamed online live and on demand at HockeyTV.com.